With just a few days planned for the Arusha area, I spent the morning of my first full day in Tanzania at D&E’s house pouring through my Lonely Planet: Tanzania guide. As I was thumbing through the Green Guide, which gives listings of environmentally responsible businesses in Tanzania that they recognize, I realized that there were several of them in neighboring Moshi. That caught my interest, because the driver that D had sent to pick me up at the airport the day before had mentioned that he grew up in Moshi, and that it was close by. D and I debated whether or not we should head out for a day trip, as she and E had not been there yet, and after going back and forth a bit, we decided to go for it and explore the town together. We headed off in the car, and took the hour and a half-ish ride out there to find out what Moshi had to offer. 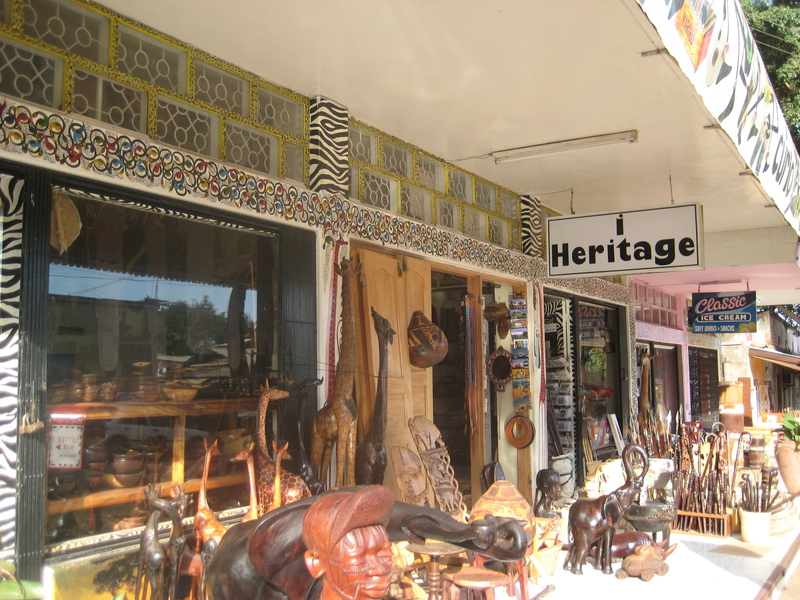 Unfortunately, we had not taken into account the fact that this was a Sunday, and when we got there, the Coffee Shop that had attracted us to Moshi was closed, as were the two “green guide” gift shops in the guide. 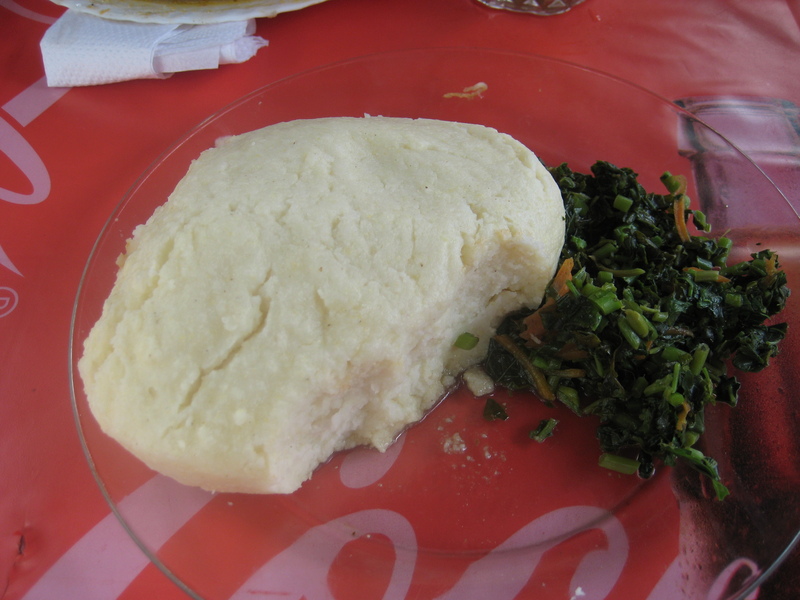 But, after driving in circles for a while looking for places in my Lonely Planet, without doing such a great job at reading the map or finding street-names, as few are posted, we found another place to sit and have a bite to eat, and I got to try a classic Tanzanian dish: Ugali. In addition to coffee, corn is another major crop in Tanzania, and ugali is traditionally made with cornmeal and/or cassava flour. I had it with some sort of spinach-y greens and a beef stew of sorts. It sort of tasted like some thick mashed potatoes, and really didn’t have much of its own flavor, but it went well with the beef stew stuff and the greens. And the fresh passion fruit juice (which I had everywhere in Tanzania, and I will miss it terribly when I’m back home, where passion fruit juice is almost impossible to find) complimented my meal quite nicely. After lunch, we drove around a little bit more, trying to find the shop listed in my book. We found it, but unfortunately, it was also closed. We decided to head over to the market area, and parked outside of this little souvenir shop. We went in, and found that they had a lot of great stuff! We walked around, picking up items, and mentally prepared ourselves for the inevitable haggling that would occur when we went to pay. We figured maybe we should negotiate everything all together, as between the three of us, we were going to get a whole bunch of stuff. We asked for a price, and the shop owner started to total everything up. We told her we didn’t want the “mzungu” (loosely translated, “whitey” or “foreigner”) price. She told us she only had one price. We tried to negotiate something lower (more out of habit than any sense that the prices were too high) but she wasn’t budging. We looked at each other, realized that #1, her prices were really good, and #2, not having to haggle or bargain was actually a relief, so we paid her the money, and walked out with our stuff. My friends bought some larger items for their new house, having found the prices here much better than those back in Arusha, and we all left happy. We asked them to keep an eye on our car, while we walked over to the market. Now, the market in Moshi was probably one of the more genuine feeling African experiences I feel like I’ve had so far, after over 6 months here. 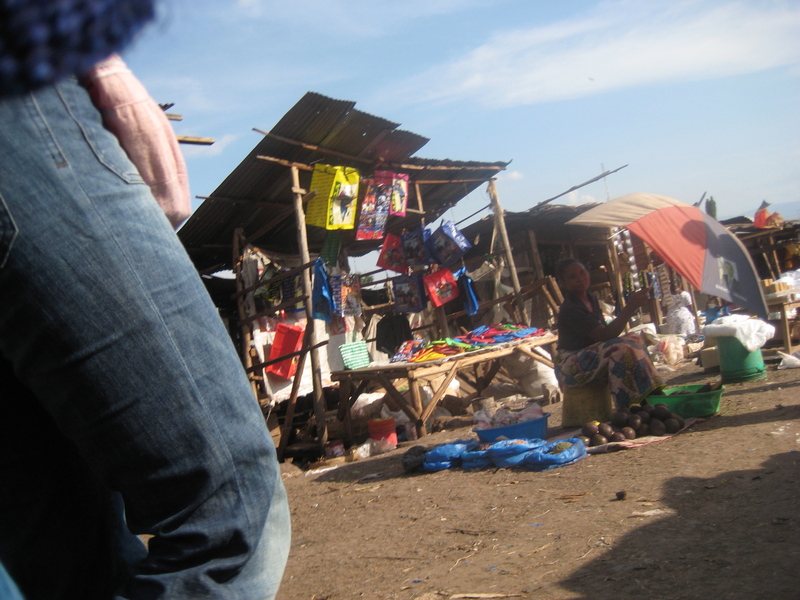 Unlike most places, where as foreigners you often get some looks and don’t feel entirely at home (or at least that’s how I feel often), no one at the market in Moshi paid us any mind. At most markets I’ve visited in Africa, I’ve sort of felt like people were looking at me and wondering why I was there, but here, no one gave us any of those strange looks I’ve grown accustomed to. But I didn’t want to ruin that by starting to obviously snap photos (as this has often been met with disapproval from locals), so I subtly kept my camera in my hand and snapped pictures without any consideration of what I was taking pictures and snapped pics off at random, just hoping to capture the spirit of the market with as little disruption as possible. I got a couple of good pictures (though they were upside down, so I had to flip them when I got them onto my computer), and more importantly we got some really good-looking tomatoes for dinner the next night. After walking around a little more, we realized it was time to head home. 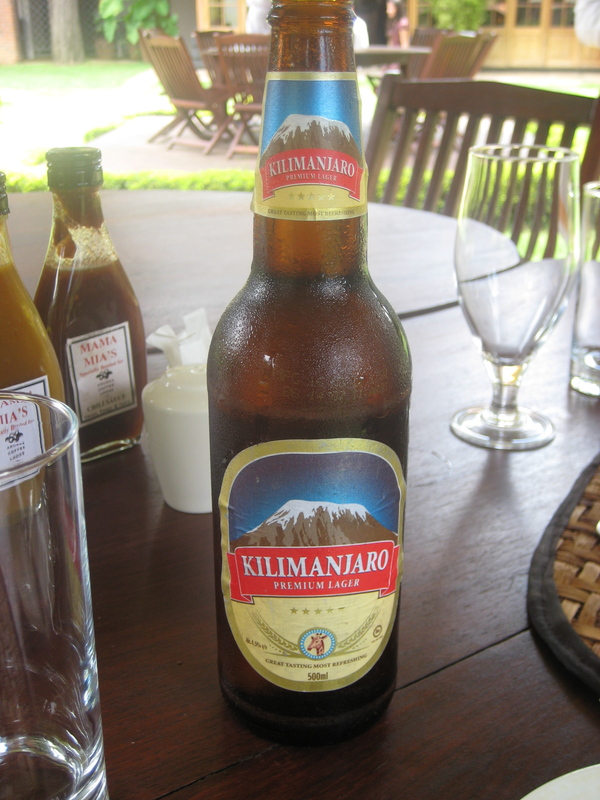 We headed back to Arusha, very satisfied with our lovely day spent in Moshi.